Let us build your chat. 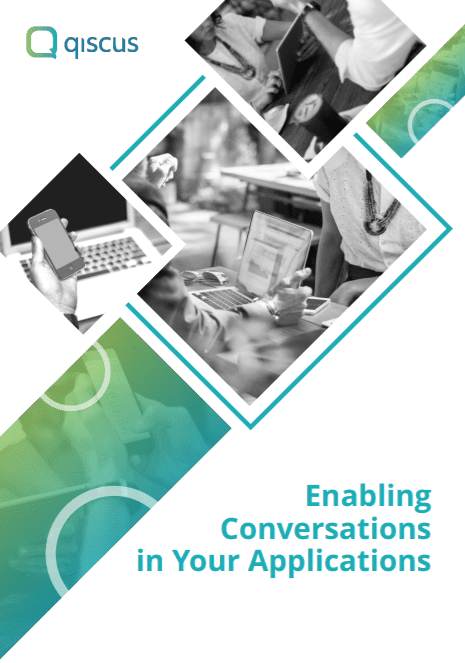 Enable custom in-app chat in your mobile application and website using customizable chat SDK and highly scalable messaging API. Enhance your business processes with a chat feature within your applications. Level up the collaborations between teams with a secure messaging app. Engage your customers via your own apps and the mainstream chat apps. Our chat SDK helps companies to increase sales and productivity while reducing the development time and resources needed. Increase ROI by about 300% using multichannel customer service chat. Remote consultations boost productivity by reducing physical meet-ups by 30%. Our chat SDK reduces the time & cost needed to build an in-app chat by 52%. Engage your customers from your own apps and mainstream chat apps like Whatsapp, LINE, etc. and centralize all chats into a single dashboard. Our chat SDK is straightforward and packed with customizable UI and real-time chat functionalities. Don't worry, everything's scalable here. Paste and go is a myth. We have been working hard to ensure utmost practicality of our chat SDK and messaging API.